Monitor and Stand Not Included. 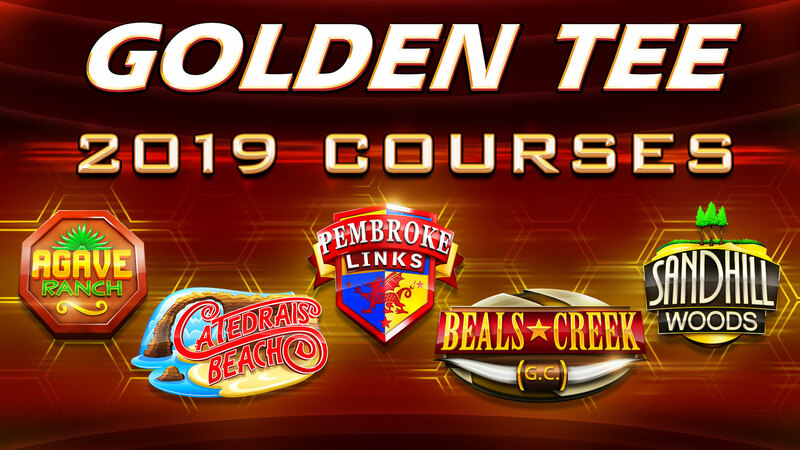 The Golden Tee Home Edition is the exact same game- arcade-style cabinet and all- that you have played and adored at bars and pubs for 30 years. 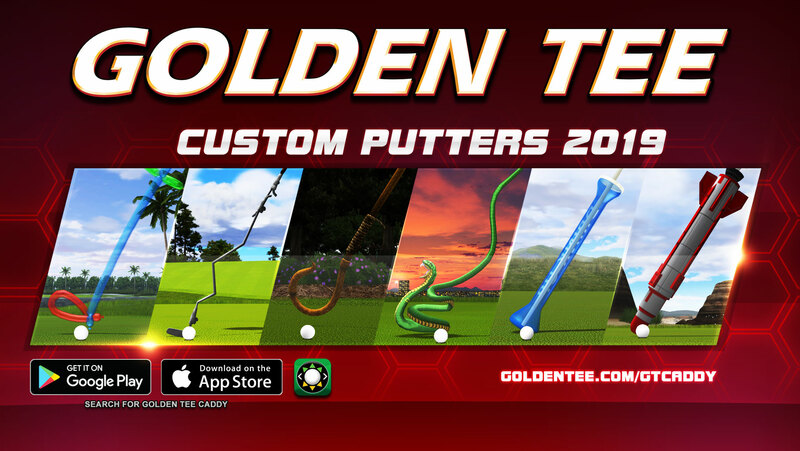 Tailored to the home, Golden Tee comes equipped with dozens of courses and a wide variety of features and formats that make it a must-have item for every basement or man cave. Travel the globe. Play in the shadow of the Eiffel Tower or at the top of Mount Everest. Explore a winery in Italy or journey to Africa for an 18-hole safari. Touchdown in Ireland and enjoy true links golf; then jet to Hawaii to immerse yourself in paradise. 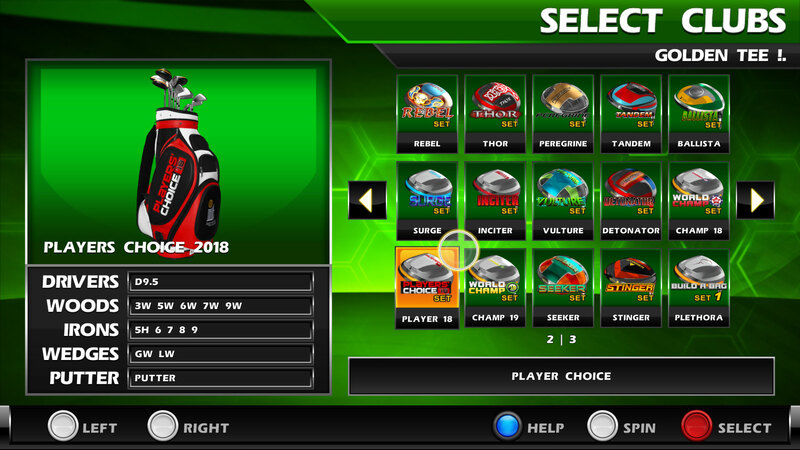 You have access to over 70 original 18-hole virtual golf courses at your fingertips, including the five new courses introduced with Golden Tee 2019. 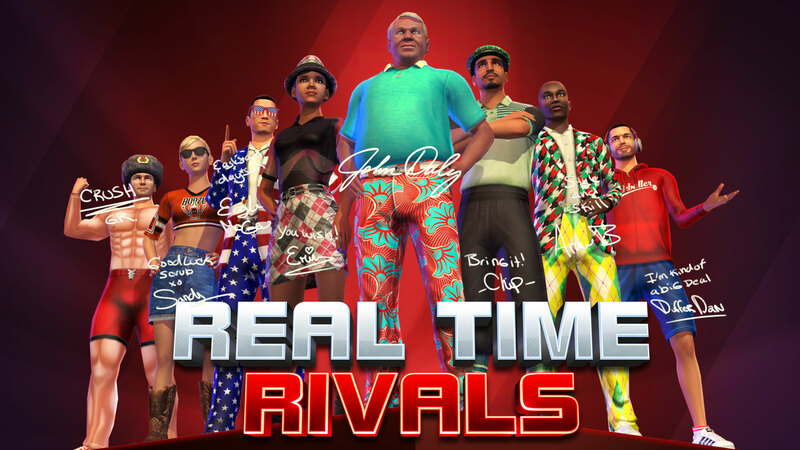 Real Time Rivals is an all-new game format where you can compete against computer opponents, including PGA Tour legend John Daly. 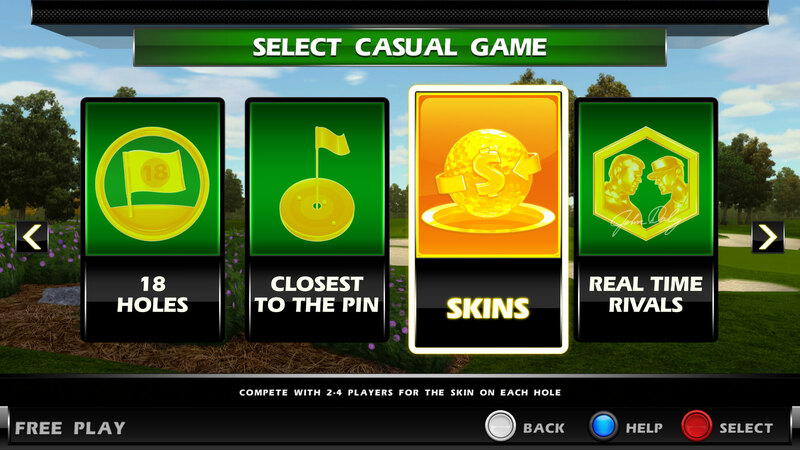 See how you stack up against other colorful competitors on a variety of new and old courses. Dominate the duffers, get schooled by the pros and even learn some new shortcuts and techniques. 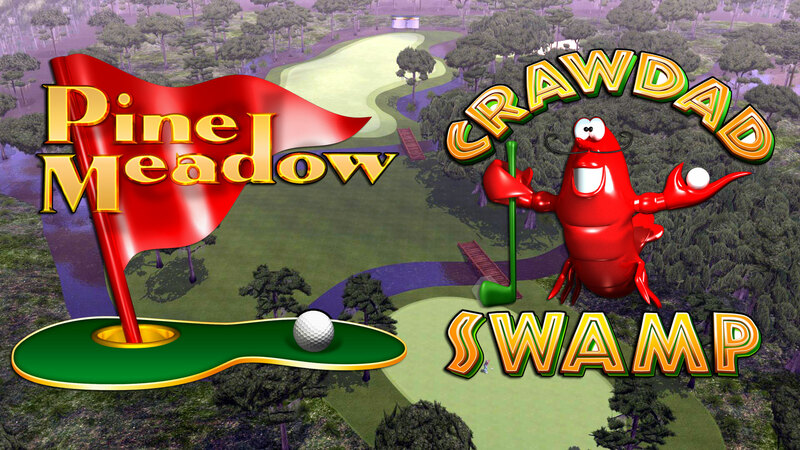 Closest-to-the-pin: Get as close to the pin as you possibly can in this fast-paced 9-hole game. It’s the perfect game mode for groups and parties, or players in search of a fun, quick fix. Skins: A Home Edition Exclusive! Play your buddies for bragging rights one hole at a time. Skins, played with 2 through 4 players, is not about total score, it’s about beating your opponents on as many of the 18 holes as you possibly can! 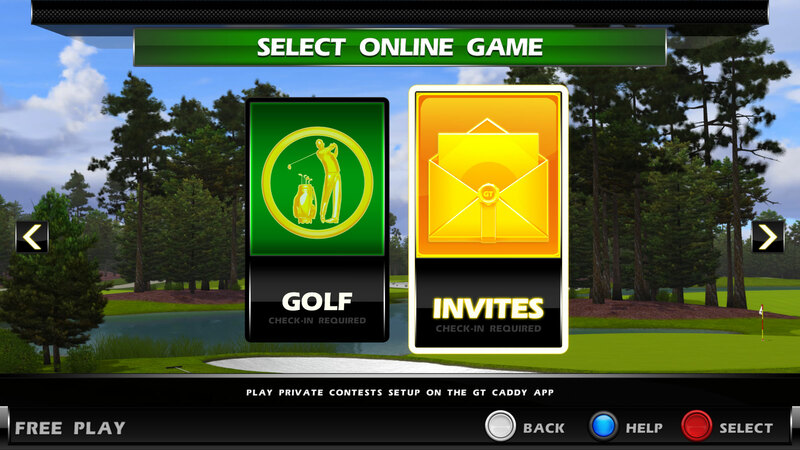 With an online subscription, Golden Tee Home Edition can be connected to the powerful ITNet system. If you play at the bar you can access your same player and golf history, access exclusive items in the GT Caddy app, enjoy time-released content and more! 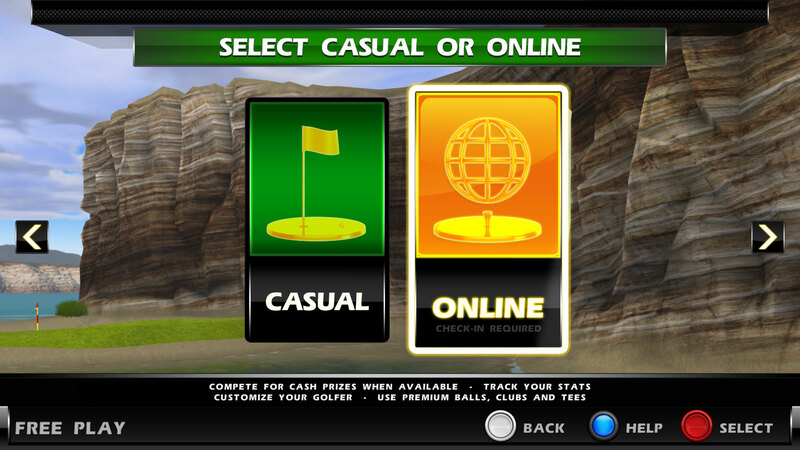 Check in with a Player Card or the keypad each time you play and track your Golden Tee progress. Every game you play will add to your lifetime stats. Check the number of rounds played, your average and handicap scores and how many holes in one you’ve hit over your career. Want to compete with players around North America? Select Online Contests and automatically join a contest with 19 other players. See how you stack up on national leaderboards for bragging rights and friendly competition. Play enough games and find where you stand on the monthly World Rankings! 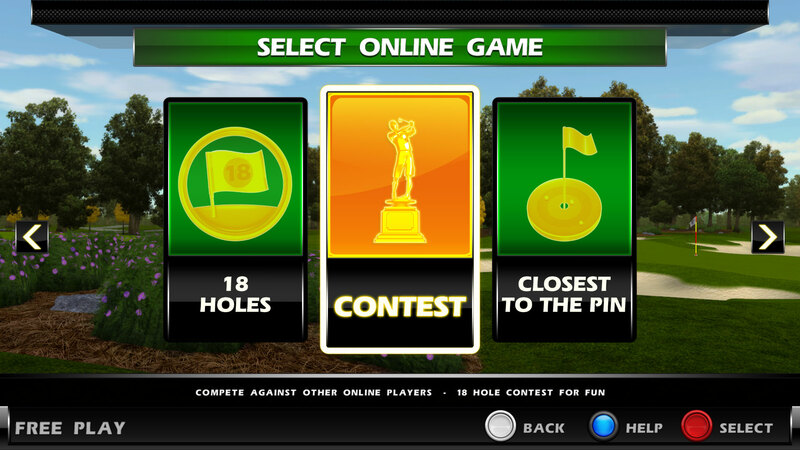 Not only can you compete in online tournaments, but you can create your own private contests. Pick the players—between two and 100(!!! )—select the course, the stakes (yes, you can play for money if your state allows it) and control everything about this specific content. Play your buddy in Albuquerque from the comfort of your man cave. You can create it all on the GT Caddy, our free mobile app available for the Apple and Android device. 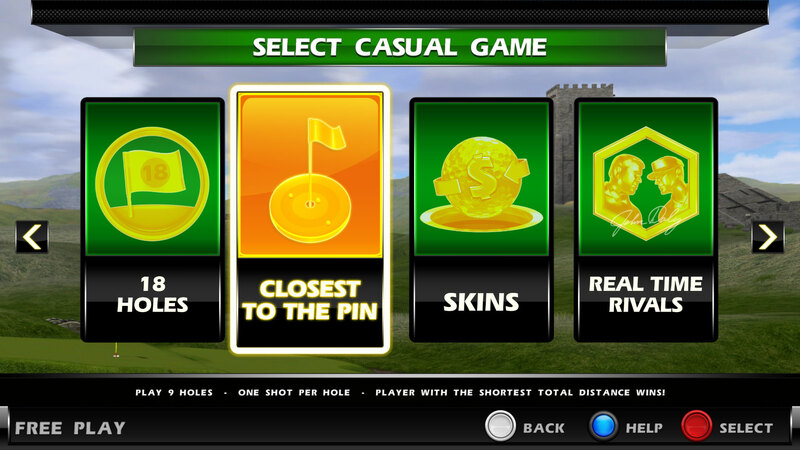 When you’re online you have complete control of the look and style of your golfer. 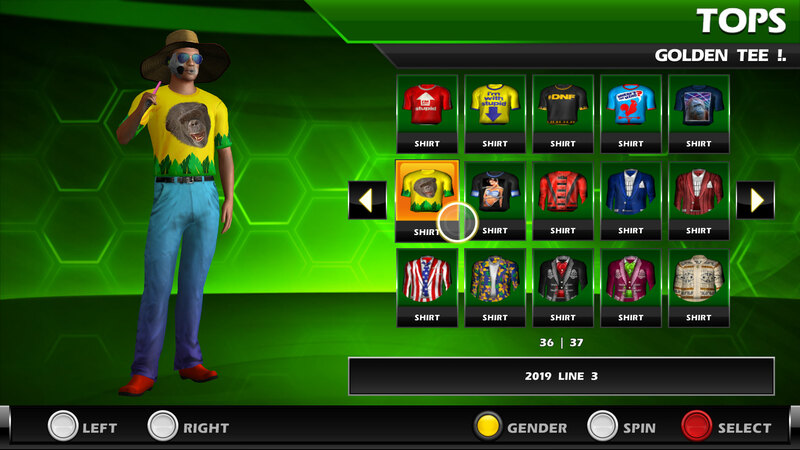 Outfit your golfer to look like you, or choose the wackiest outfits imaginable using an immense variety of shirts, pants, hats, shoes, accessories and even body suits. But it’s not all cosmetic. Choose from a variety of club sets and golf balls- or even build your own- that best suits the course and your play style. Putt with a standard club or choose something wacky like a hockey stick or electric guitar. The choice is yours! Need more reasons to be online? Two more exciting new courses will automatically download to online games throughout the year. In addition, new tee and pin placements will be activated in the spring for even more variety and challenge. Maximize your Showpiece™! In order to compete on online contests and take full advantage of the features, a subscription is required.